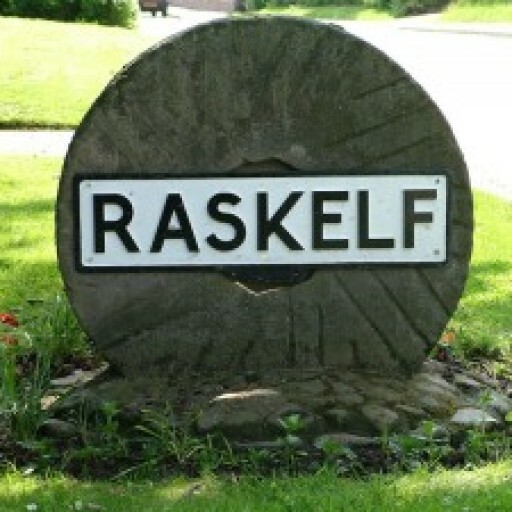 In law the parish council is responsible for the area within the Raskelf parish boundary. We raise money for the services we provide through a ‘precept’, which is collected from village residents by Hambleton District Council as part of the Council Tax payments. You will see the parish council precept on your annual Council Tax statement. As a parish council there are very few facilities or services that we must provide by law, although we can choose to become involved in a wide range of activities. One of the responsibilities of the Chairman is to make sure that the Council does not attempt to do things that are outside its powers. We are permitted to provide, for example: allotments, public baths and wash houses, burial grounds, cemeteries and crematoria, bus shelters, markets, public conveniences, buildings to be used for offices, public meetings, conferences or social activities. Legally, we can support the arts, encourage tourism, comment on planning applications within the parish boundary, and plant trees. Our powers over roads and pavements are limited, but we can provide lighting and traffic signs and maintain public footpaths and bridleways.